DJ Power and Brooklyn35 team up for a NEW single “Just In Love For The Summer” off DJ Power EP OUT NOW!!. 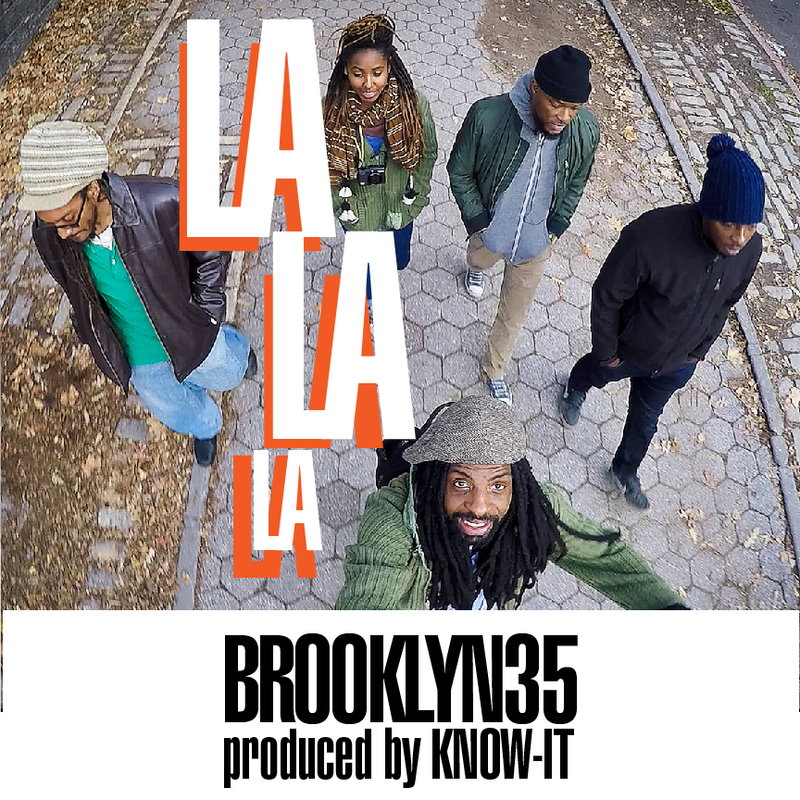 BROOKLYN35 is a progressive collective of musicians, singers, emcees, Dj’s, producers and visual artists who, instead of being pigeon-holed by the hip-hop genre, hang their hat on versatility. 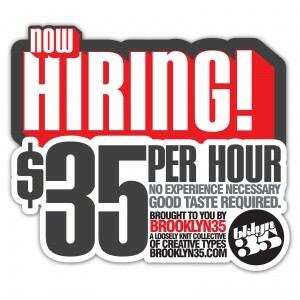 Brooklyn35 has a diverse collective of various styles, including Jazz, Reggae, RnB, Soul, and Dance. The collective’s process is in the vein of classic Motown. All aspects are collaborative from the song writing to the production. Most of our songs are created in a jam session environment. This process ensures that the music is clever spontaneous and unique. BROOKLYN35 Collective DANA DANGER ATHENS, J.MANDELA, TEEN MOGUL, RASHID AMIR, GEORGE REEFAH, X MAXIMUS, STEPH L. DAVOSKI, TOUGH DUMPLIN, GABRIEL STARRC, DJ SCRATCHY D. STEPH-THE SAPPHIC SONGSTRE, JUNKPRINTS. DANA DANGER ATHENS, RASHID AMIR, J.MANDELA, GEORGE REEFAH & TOUGH DUMPLIN. 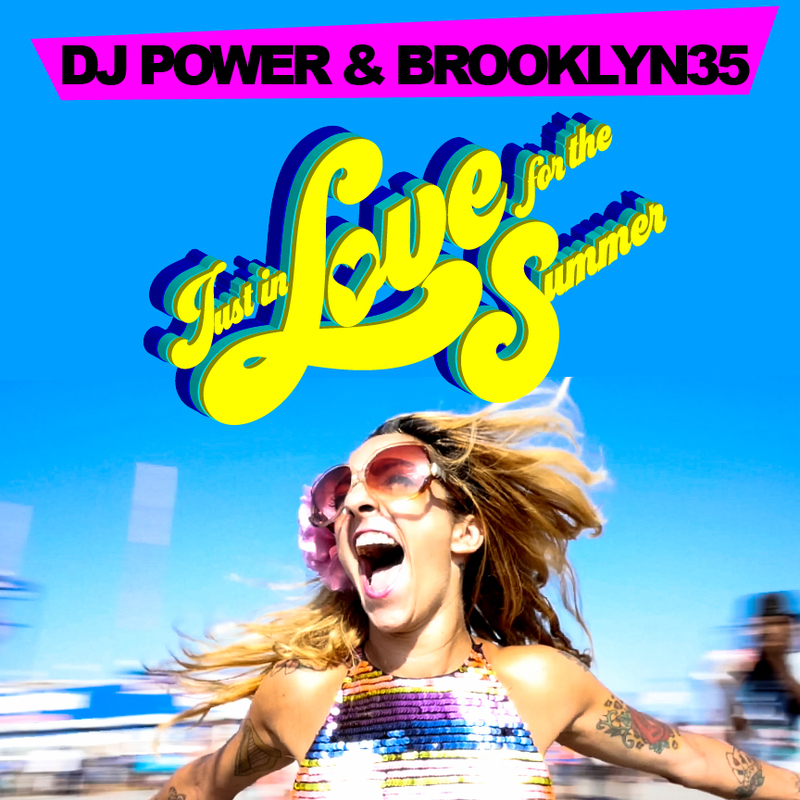 DJ Power and Brooklyn35 Collective (Dana Danger & Tough Dumplin) team up for a NEW single “Just In Love For The Summer” off DJ Power EP Coming SOON!!. Posted on Saturday, March 31st, 2012 at 7:57 pm. Filed under: projects RSS 2.0 feed.